The security is an essential item for any operating system. Windows 7, the latest operating system released by Microsoft Corporation has implemented lots of security procedures into the system in order to prevent system being hacked by a third party. Because of these various security methods, the windows 7 operating system displays a popup for each and every user activity which can cause a security vulnerability to the system. Therefore sometimes, user may find it is a hassle to get these pop-ups and need to get rid of it. Anyways, if you want to get rid of those security pop-ups in windows 7, hope the following will help you. 3. System will notify you when any system change is made, but this will not affect the display of your pc and your display will not get dimmed. In any case, if the above three features are not suitable with your requirements then you can turnoff user account control by selecting it. After that you will be prompted once asking for your final confirmation. Restart your computer to see these changes and the security pop-ups have gone forever from your windows 7 computer. Nevertheless, it is not recommended to remove security pop-up feature from your windows 7 computers as it can make you various security vulnerable to your PC. Therefore, it is your choice to remove or reduce these security pop-ups. 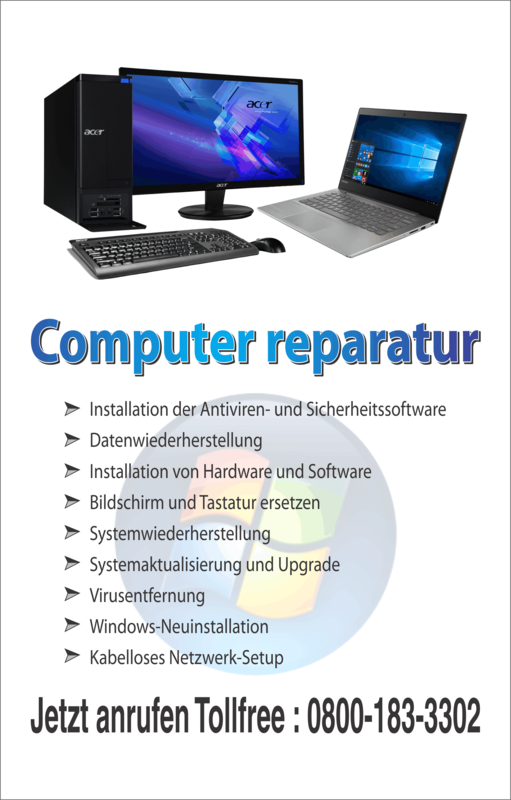 However, end of the day, it is your own Pc, and you should take good care on it if you want to get the best performance from your windows 7 powered PC accordingly. Also, you must keep in mind that you will not be able to see the important security messages if you disable that feature from the control panel. So, your PC is always in a risk of being malfunction due to various security issues. Therefore, Microsoft’s window 7 developers will not recommend you to disable this feature in your PC. However, it’s your call to take the decision on disabling it or minimizing the occurrence of pop-ups. However, my advice to you is not to disable the security pop ups and minimize the pop occurrences by selecting show pop ups under option 1 or 3. So you are always protected against the unauthorized system changes, and you can keep your confidential data secured. 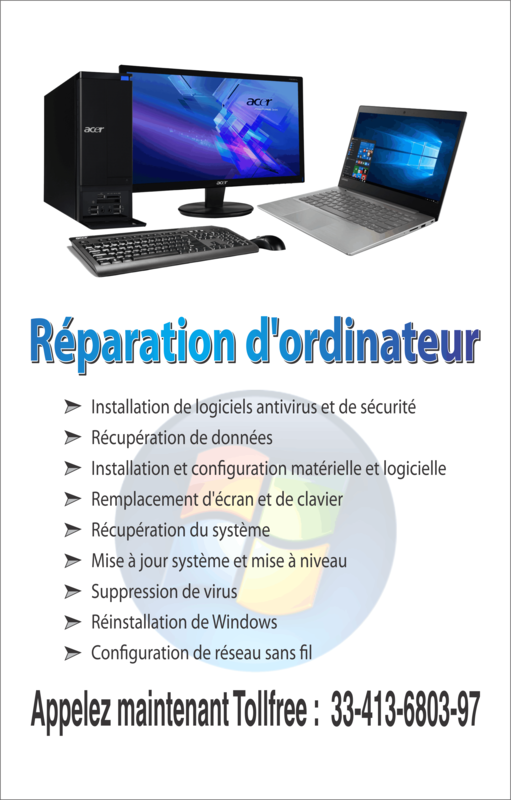 Moreover, you can get the best from your windows 7 powered personal computer, and you can stay without any hassle on malware actions. Finally, with these super cool features available with windows 7; you will never be sorry about the performance after you installing the windows 7. It depends on an individual person whether to turn off the pop windows or not. The steps mentioned here are quite easy to cope with but still it would be good to not to off the pop up windows as this provides security and alerts you if anything goes wrong.